We can't wait to share what your support has done. 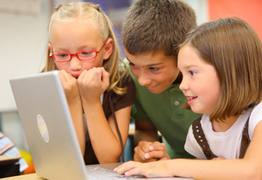 Join us at our April Open House, to see our classroom grants in action. for the 2018-2019 school year, thanks to the generosity of our community! for supporting the Golf School District 67 Foundation. GOLF 67 DASH 5K INFO! The Golf School District 67 Foundation is up and running and this is the perfect time to get involved. Click the button below to tell us how you can be a part of this rewarding endeavor. Just let us know how your knowledge, experience, resources and talents can help the students of Hynes Elementary School, Golf Middle School and your community. Tell Us How You Can Help! Plus Happy Hour at Bringer Inn! Our vision is to champion a legacy of excellence at Golf School District 67. Our mission is to engage the power of the Golf School District 67 Community to assist students in realizing their full potential by providing resources to enrich their educational experiences. The Golf School District 67 Foundation is a collection of parents, students, teachers, administrators, alumni, and community members which will identify enrichment projects to energize both the schools and the community. 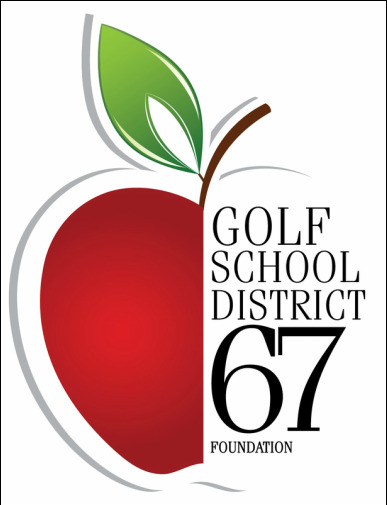 The Golf School District 67 Foundation is an avenue for enhancing and augmenting educational opportunities for student and teachers in Golf School District 67.